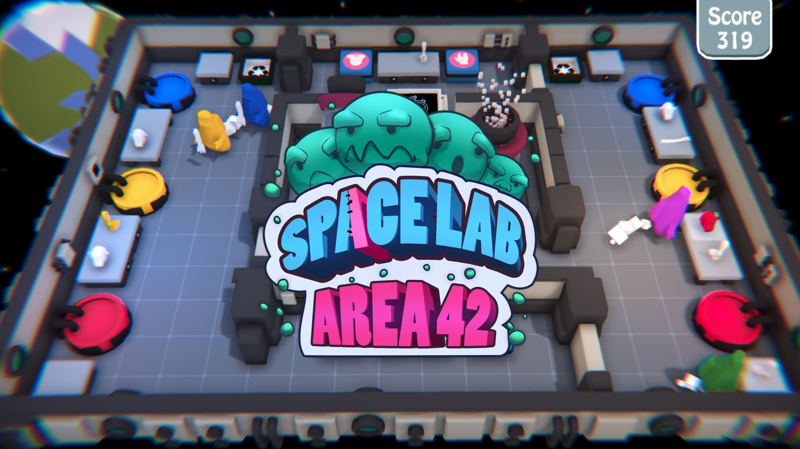 in the first post we introduced you to our game: “SpaceLab: Area42” and told you about our next steps in the production. Today we want to explain how these features work and how we are getting there. The Movable Player Figures are our four playable characters in the game. That means they have to move, pick up the body parts and place these into a station to build the alien. 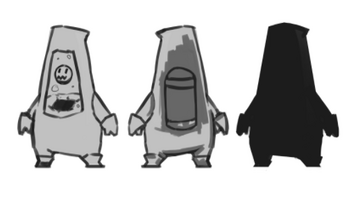 Also, the characters will be visualized by our artists. With our art style of the characters we get inspired by Denis Spichkin but we decided that we do not want to copy the art style. 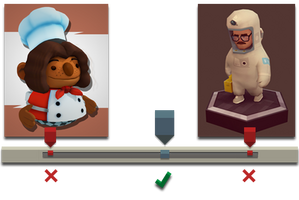 Though we try to get the sweet spot between the characters of Overcooked and Denis Spichkin. Right now we try to figure out which movement speed the characters need so that they fit into the level design. The environment is one of the important aspects because it helps to create the atmosphere and the humor of our game. To realize that, we work on a level design kit with all needed parts to build the levels. We get inspiration by Michiel van den Berg to choose our art style for the environment. But as the same as the characters, we do not want to copy the art style so we try to get the sweet point of a low poly and high poly style. To build an alien, the players need the body parts of the alien. So right now, we concept some variations of the body parts to figure out how we want the aliens to look like. When we find the style of the alien we are going to create the 3D Assets and implement them into the engine. In the upcoming week, we plan to realize the next features. 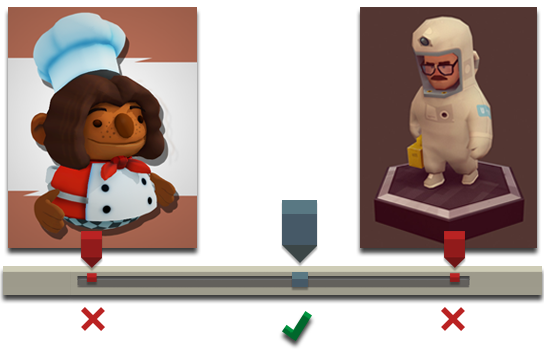 Which ones, we will tell you in the next post and explain to you why these features are important for our game.